Nikki joined SFV-CAMFT in 2012 and began volunteering to assist as needed with the organization. Nikki participated on the Bylaws Committee and the Nominating Committee before being approached in 2015 to take over the administration of the website. Nikki joined the Board of Directors in 2017 as Secretary. Nikki has a BA in Psychology from the University of Montana, and a MS in Counseling from California State University Northridge. Nikki had a 17 year career working in nonprofit organizations before becoming licensed as a Marriage and Family Therapist. Nikki currently has offices in Encino and Granada Hills working with anger, anxiety depression, and self-esteem issues. My theoretical orientation is eclectic bringing in tools as needed from Cognitive Behavioral, Existential, Family Systems, Psychodynamic, and Solution Focused. 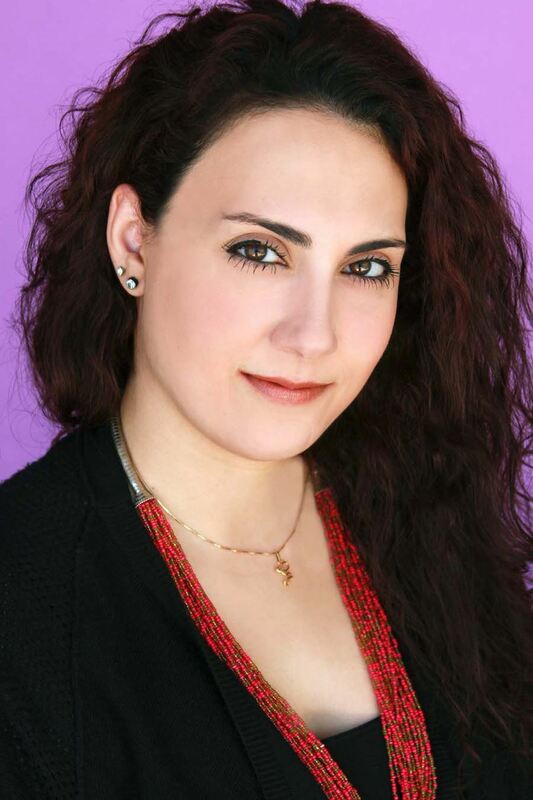 Nazila Amighi is a Licensed Marriage and Family Therapist practicing in Sherman Oaks. Her area of focus is in working with couples, premarital counseling, and the problems that are common with cultural differences in relationships. She employs Strength-based Narrative & Solution focused Therapy, Mindfulness, and assorted approaches for mind body attunements such as Trauma Resiliency Model. She utilizes Encounter-centered Couples Therapy, Emotionally Focused Couples Therapy, and Imago relationship therapy and Narrative Couples Therapy in working with couples. Nazila is certified in premarital counseling through Prepare/Enrich and has Co-facilitated anger management groups. She has been happily married for 29 years and is a mother to a grown son who is currently in medical school. Nazila came to the United States 36 years ago from Iran, which helps her to better understand the uniqueness and diversity of her clients. Immigrating to a new county provides her with a unique insight into the challenges clients face, as they transition both in terms of language and culture. Nazila is fluent in English and Farsi, and is available for clinical consultation to other therapists trying to navigate cross-cultural issues. Natalie has been a member of SFV-CAMFT since 2016 and before taking on the role of VP Membership became involved with the chapter by writing for the Connections Newsletter. The recurring article called “Best Practices" highlights legal and ethical issues that may arise in our field. She is extremely excited to be able to support the marriage and family therapy community. 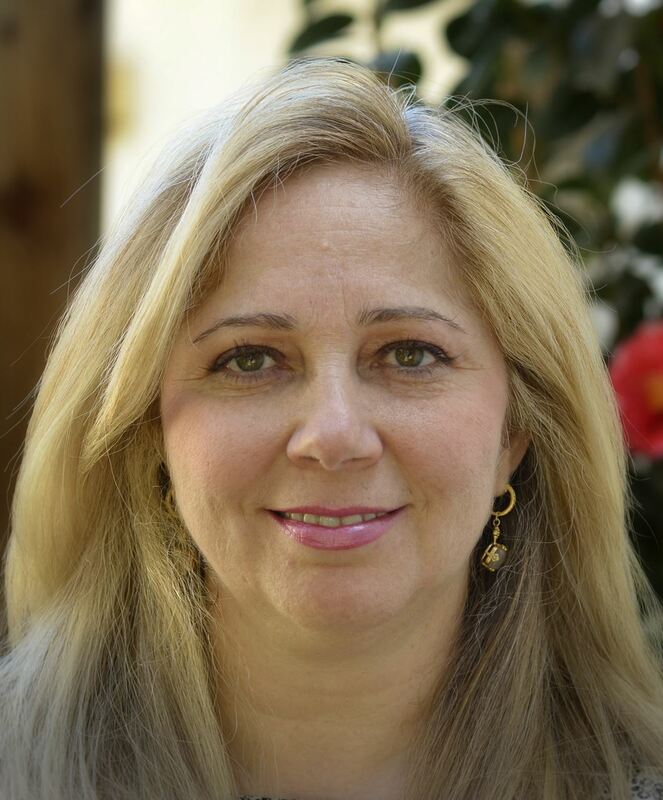 Natalie is a Registered Associate Marriage and Family Therapist and Anger Management 818 facilitator working in private practice under the supervision of Anita Avedian, LMFT, CAMS, IV. While in graduate school, Natalie worked with individuals, families, children, teens and adults including but not limited to relationship issues, divorce, anger, anxiety, depression, grief and loss, ADHD, and PTSD. After obtaining her Masters she continued working as an MFT intern at Phillips Counseling Center where she provided coping skills and interventions for children dealing with crises. Natalie has also received education and training in Cognitive Behavioral therapy, Mindfulness, Child Abuse, Anger Management, Domestic Violence, and Trauma Focused Therapy. Natalie’s focus is creating a safe environment for clients to feel at ease to discuss openly their thoughts, feelings, and emotions under confidential settings. Natalie is currently a certified Anger Management facilitator through Anger Management Essentials and NAMA. Anger Management 818 accepts both volunteers and court ordered clients. She facilitates the Teen Anger Management Group in Sherman Oaks on Fridays and Adult group in Glendale on Thursdays, and is able to see individual clients in Glendale, Sherman Oaks and Woodland Hills locations. 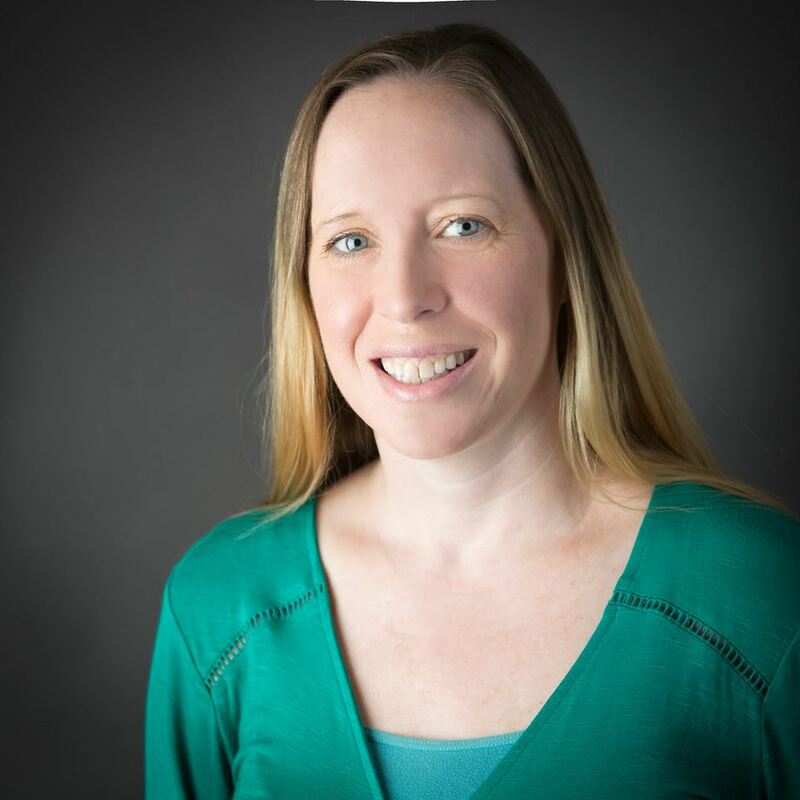 Mishka Kimball is a bilingual, Associate Marriage and Family Therapist working in private practice under the supervision of Anita Avedian, LMFT. Mishka earned her Master of Science in Counseling Psychology, with a specialization in Marriage and Family Therapy from Mount Saint Mary’s University, Los Angeles in 2015. Mishka is also a Certified Anger Management Counselor and provides groups and one on one sessions for both volunteer and court-mandated clients. She is fluent in Spanish and loves to work with the Latino population. Mishka also has experience working with children, adolescents, adults, couples, and families. She has treated trauma, depression, anxiety disorders, developmental disorders, personality disorders, among others. Her approach includes Cognitive Behavioral Therapy integrated with a client-centered approach that focuses on body, mind, and spirit. She believes that every person possesses the potential to overcome obstacles and she works collaboratively with each individual in order to help them find their strengths, meet their needs, and lead happier lives. Doris Mullen is a Licensed Marriage and Family Therapist practicing in Calabasas. 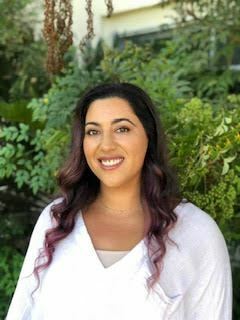 She graduated from Pacifica Graduate Institute where she earned a Master’s Degree in Counseling Psychology with an emphasis in Depth Psychology. As a private practice therapist, Doris focuses on a variety of issues, including life transitions, depression, anxiety, trauma and loss with individuals, couples and families. She uses tools that are congruent with her knowledge in subconscious processes, including the use of dreams, to evoke fresh ways for clients to move through road blocks to a more satisfying life. As a therapist who has experience working with women’s issues and an interest in social justice, she believes that the Me Too and Time’s Up movements provide psychotherapists an increased opportunity for facilitating healing for the benefit of all genders. In her practice, Doris also focuses on helping parents navigate their relationships with their adult, and emerging adult, children—an area that has received little support and is fraught with mixed societal messages. Doris has a Bachelor’s degree in Journalism and has co-produced a documentary on immigration into Southern California. As a child of immigrants herself, she is sensitive to the needs of clients who are assimilating to a new culture and the difficulties that arise from the process. In the past, she has worked in public relations and fundraising for a non-profit organization for children and their families. 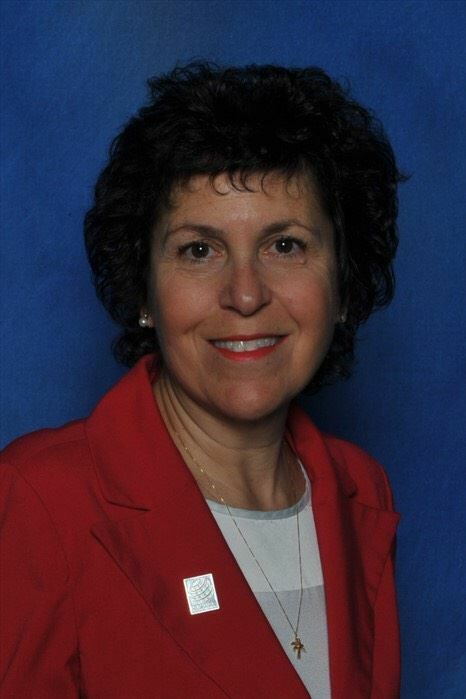 As the VP of Programs, Doris would like to invite the members to introduce themselves, share their ideas and concerns for making SFV-CAMFT attune to their needs and those of the community in which they serve. Gina joined SFV-CAMFT in 2015 and immediately became involved in board meetings as a guest, as well as a volunteer for many marketing and advertising duties. She created the chapter's brochures as a mental health resource, translated them into Armenian, and began assisting in email blasts to the community. In 2016, she designed the member directories and continued her hopes for branding and giving the chapter a voice. She also began and chairs ​her Expressive Arts Special Interest Group for the chapter. Gina has a deep and life-long love for children and art. She is a Registered Marriage and Family Therapist Intern under supervision, as well as a Registered Art Therapist. 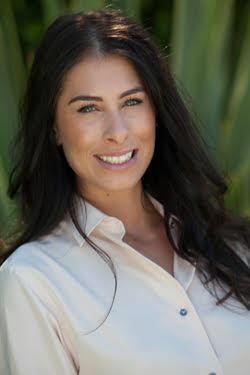 She works in a private practice setting, with locations in Tarzana and Brentwood, also providing in-home services in the Glendale, Burbank, and Los Feliz areas. She works solely with young children of divorce, abuse, trauma; who struggle with fear of abandonment, perfectionism/anxiety, and attachment or separation issues. She has extensive experience in school-based settings and also has certification in Domestic Violence, having worked with women and children individually and in groups in agency, shelter, and transitional home settings. She has also worked with autistic children and has ​provided home-based Applied Behavioral Analysis (ABA). Gina also is a freelance graphic designer and a “techie” who is passionate about providing marketing/advertising consulting services to other clinicians and organizations for their website and social media platforms. She is bilingual in Armenian (both western and eastern dialects). Prior and into her therapy career, she was also an administrative assistant and bookkeeper for 10 years. 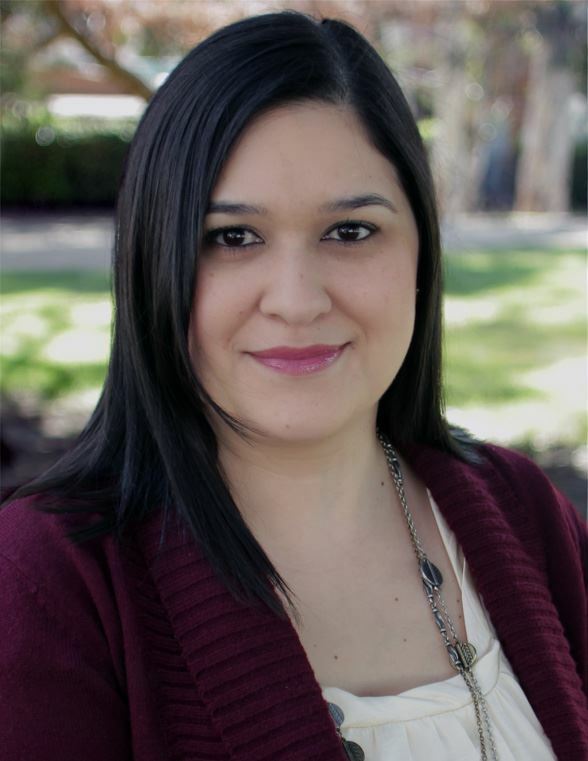 Gina holds a Bachelor’s degree from Cal State Northridge in Child and Adolescent Development with a minor in Graphic Design and a Masters in Psychology: Marriage and Family Therapy/Art Therapy. 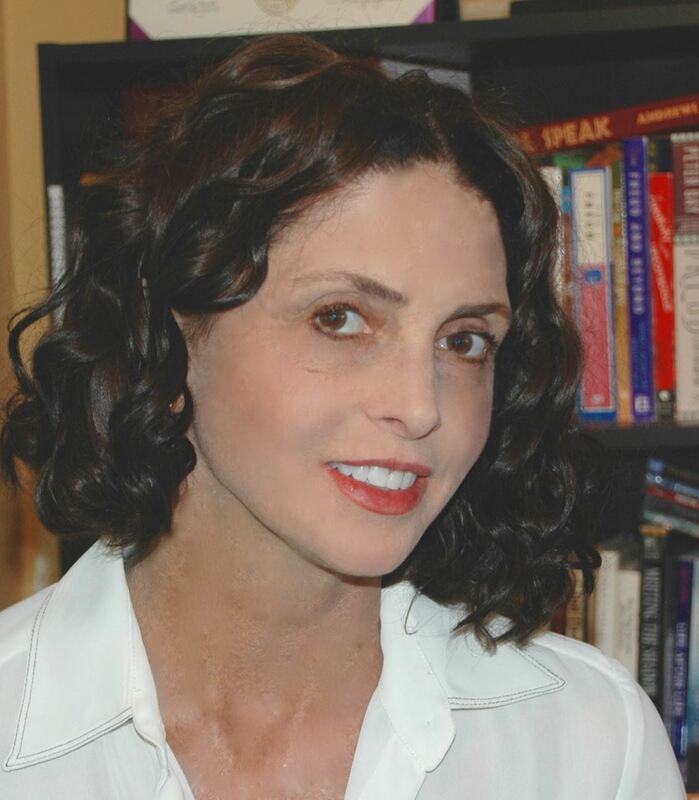 Parshaw attended UC Irvine, where she received a bachelors degree in both psychology and sociology. During her time at UCI and the time in between undergraduate and graduate studies, she pursued her interest in working with kids at the Boys and Girls Clubs of the Harbor Area, starting off as the teen director and working her way toward youth development specialist and program director. It was while working at the boys and girls club that she realized her calling to become a Marriage and Family Therapist. For her graduate studies, Parshaw attended Chapman University and completed a year of traineeship at the on-site community clinic. At the Frances Smith Center for Individual & Family Therapy, Parshaw’s interest and passion for working with people with childhood abuse and domestic violence was sparked and grew. During the 6 years Parshaw interned at the Free Clinic of Simi Valley, she worked with children, teens, families, and individual adults. The clinic allowed Parshaw the opportunity to continue working with both populations and get further training and instruction in a trauma informed model, TRM, and play therapy. In addition, she ran both an ongoing widow/widower process group and parenting groups, and worked with depression, anxiety, cultural issues, divorce, adoption, borderline personality, relationship problems, aggressive behaviors, etc. Parshaw also worked briefly with an Afghani victim of the Taliban, Bibi Aisha on issues around acclimation, social skills, coping skills, and trauma. In her free time, Parshaw enjoys hiking, traveling, spending time with friends and family, reading, and sometimes Netflix binging.